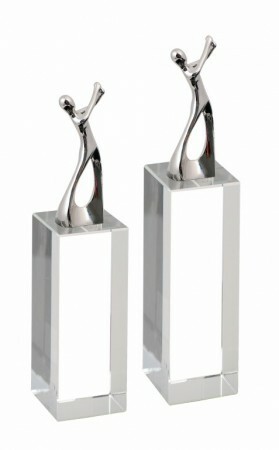 These Optical Crystal trophies come in 2 sizes - 250mm, or 280mm. You may prefer to email your engraving layout and text separate to this order, quoting your name and contact number. Discounts are available for quantities of more than one, please contact us.